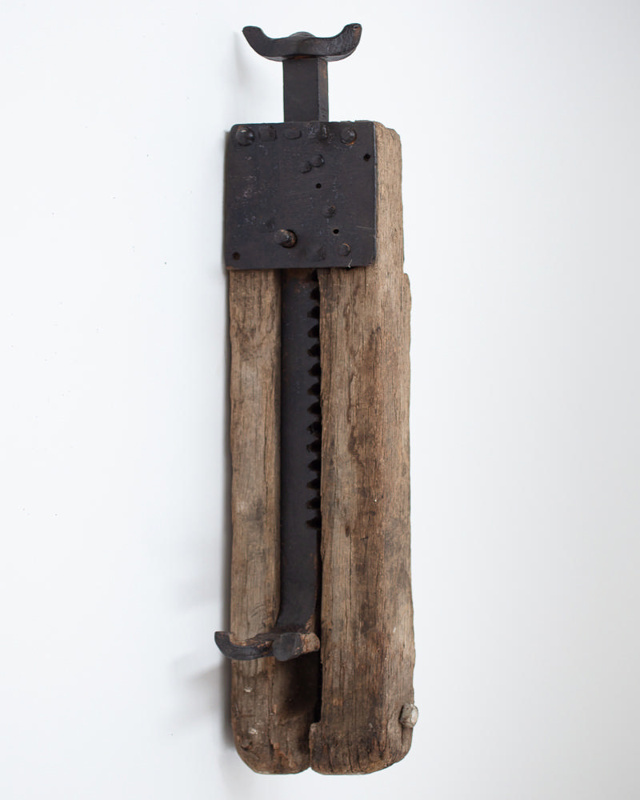 Manufactured by Boker of Germany, this is a timber jack which dates from the first half of the 19th-century. Timber jacks met a variety of uses, including the removal of stumps in the clearing of land, and were one of the early forms of geared lifting. 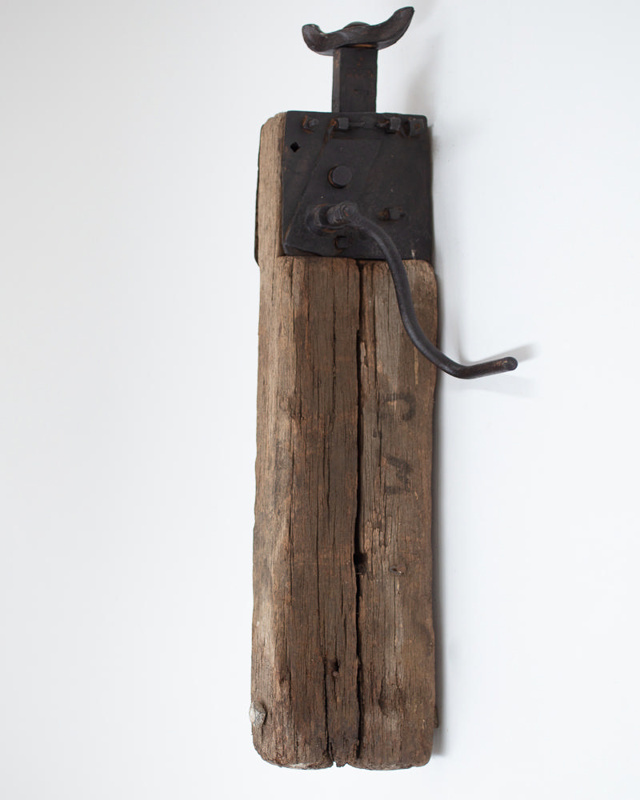 There are several similar jacks in the Thornbury Collection.